Grand hetman (гетьман великий або гетьман земський; hetman velykyi or hetman zemskyi). 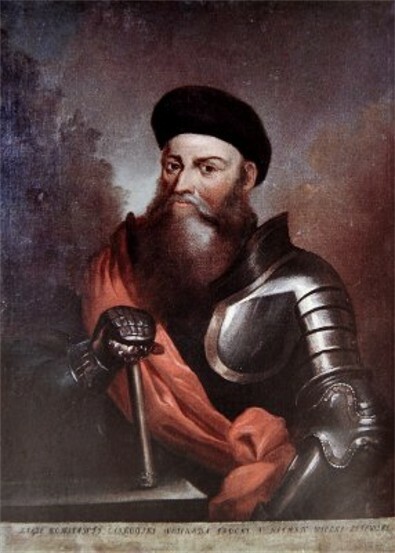 Chief military commander in the Grand Duchy of Lithuania. Usually the palatine of Vilnius, originally he was appointed to command only during military campaigns. The formation of armies, their armament, and the state's defense were the responsibility of the Council of Lords; his duties began after the armies had assembled and concerned such matters as discipline, strategy, and organization; he led the soldiers into battle. 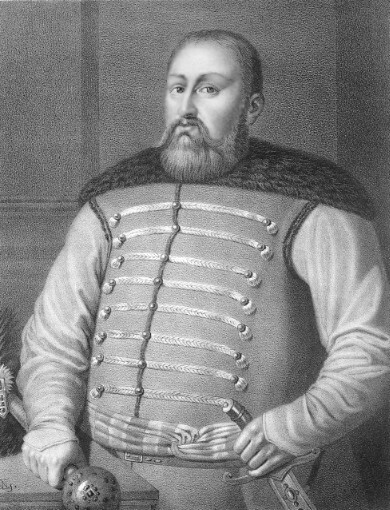 The Ukrainian prince Kostiantyn Ostrozky (1463–1533) is the first man documented with the title of grand hetman (1497). In the early 16th century the position became a permanent one. In 1568 the grand hetman was given the right to raise money for the maintenance of the army and became the minister of defense, assisted by a field hetman. Until the Union of Lublin in 1569 he was also a member of the Council of Lords. Poland had an equivalent office, called Crown grand hetman.